Clutha Print is a Balclutha based commercial printing company with a well established reputation for providing high quality digital and offset printed products. 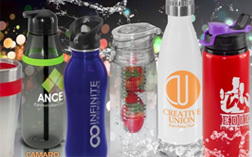 Clutha Print also produces or is an agent for a huge range of pens and promotional products. Our list of branded products includes Pen Trends and Promo Products. 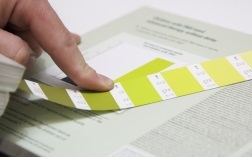 At Clutha Print we are known for our dedication in providing customer satisfaction. This dedication has led to us being the preferred print supplier for many companies from Auckland to Bluff. 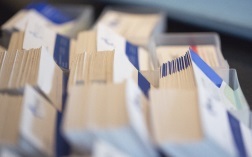 At Clutha Print we demonstrate our flexibility by providing options designed to bring maximum benefit for our clients business. 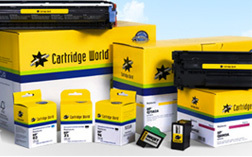 By drawing on our 60 years experience in the printing industry, our clients have experienced substantial cost savings. Our goal is to get to know the needs of your business so that we can supply quality products designed to help make your business successful. Clutha Print is a registered member of printing industries New Zealand, which means you will always get guaranteed quality printing at the right price and on time.